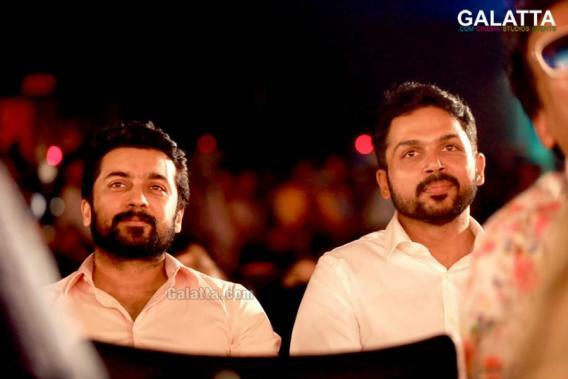 Rural entertainer Kadaikutty Singam starring Karthi, Sayyeshaa and Soori teaser met the internet last week and was much appreciated for its impressive presentation by the editor. 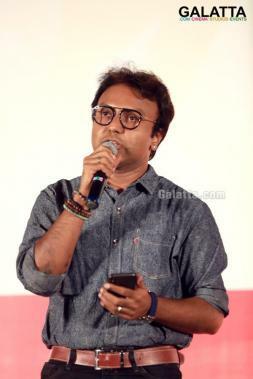 D.Imman has scored the music and the audio launch held at Sathyam Cinemas in a grand manner on 11th June in the presence of actor Suriya who is also the producer of this movie. The songs were made public in various streaming sites on the same day. The reach has been great so far. Music director D.Imman who is known for his popular numbers in village based films has struck the right chord yet again as the general public, music lovers are all raving about the songs. This phenomenal response will be a big push for the hard working team. Film is scheduled to reach the big screens in July.